40th Pole is located on the north shore of the island and has small waves, which makes it ideal for children and families. This beach can be accessed on foot or by vehicle. 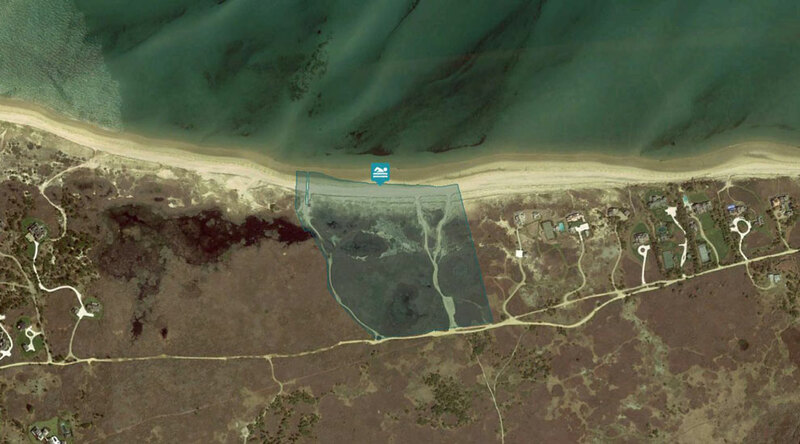 There is a parking area to the south for walkers and 4-wheel drive vehicles are allowed to drive on the beach with the appropriate town beach permit. 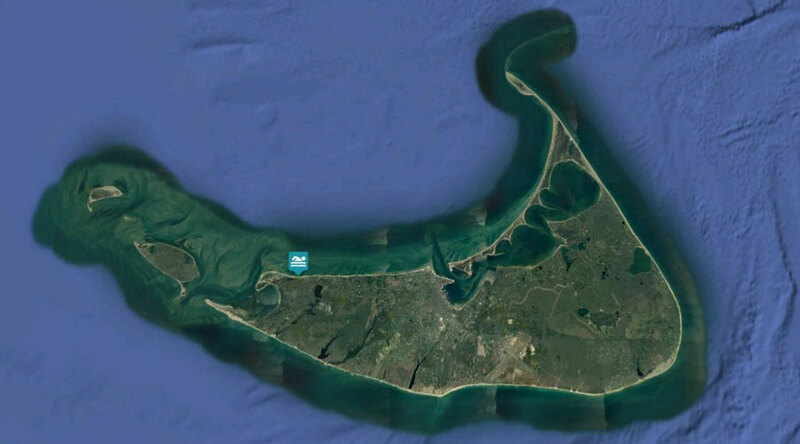 Information on town beach permits can be obtained from the Town of Nantucket.